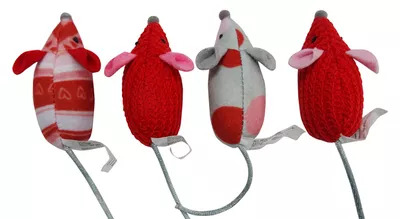 Here are some V-Day gifts you can use to spoil partners, friends, parents, and even yourself! The most lovey-dovey day of the year is just around the corner, possibly evoking dread in many boyfriends, husbands, and singletons. ButÂ Valentine's Day isn't just for couples, it's about showing love and appreciation for everyone in your life. Give the gift of long life...for their phone. 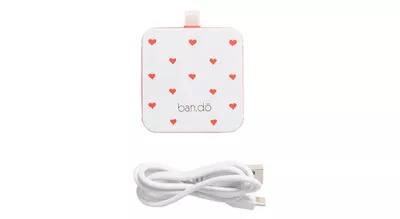 Ban.Do's Back Me Up iPhone charger ($30, nordstrom.com)Â will bring a dead iPhone 5 back up to 80% battery. Just throw the cute, compact square into aÂ purse and go. 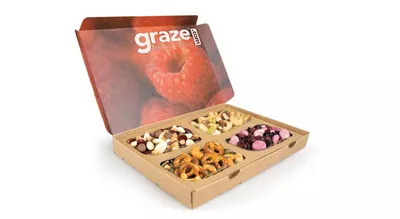 The delicious and nutritious bitesâ€”verified by their on-site nutritionistâ€”included in Graze's boxes ($35 for 5 boxes, graze.com) are sure to brighten anyone's day. Bonus: Gifting a subscription gift means this present will last months, repeatedly reminding them just how amazing you, the giver, are. 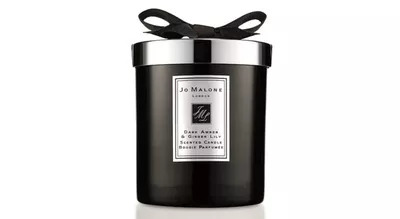 Whether setting the mood for an evening for two or unwinding after a long week, the delicious amber and black orchid aroma of this Jo Malone Dark Amber & Ginger Lily home candle ($80, jomalone.com) will suit every occasion. The hints of ginger, water lily, and black cardamom balance the scent, so it isn't flowery or overpowering. 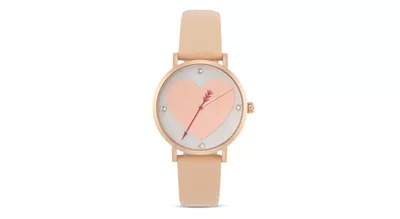 Never be late forÂ another date (or appointment) with Kate Spade's Metro Heart Watch ($175, bloomingdales.com). The pretty timepiece brandishesÂ arrow hands that pierce that sweetheart dial. 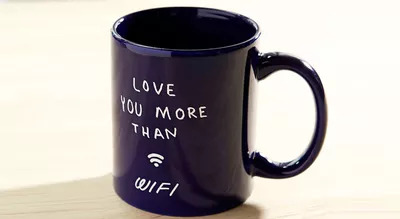 For anyone who's attached to their tablet or laptop, the proclamation onÂ thisÂ Urban Outfitters mugÂ ($10, urbanoutfitters.com)Â isÂ more romantic than diamonds. 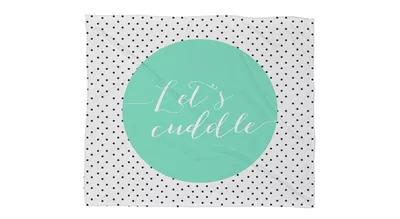 Give the not-so-subtleÂ hint that you're cravingÂ more snuggleÂ sessions on the couch or girls' movie nights with this adorableÂ DENY Designs throw ($80, target.com). The Natori Nirvana robe ($88, nordstrom.com)Â is theÂ luxurious, practical alternative to lingerie. NothingÂ says â€œI care about your comfort" more than gifting a loved one with a warm, fluffyÂ robe. 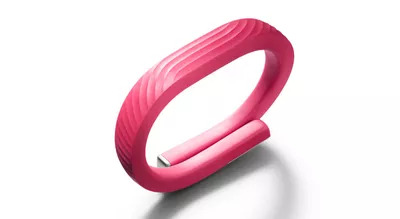 Take health to the next level withÂ Jawbone UP24 Wireless Activity Tracker ($104-$150, amazon.com). Pick up two andÂ compete with yourÂ partner or bestie to see who can get the most steps every day. Sometimes weÂ just need a friendÂ to point outÂ how awesome we are. 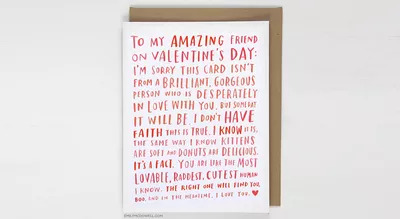 Emily McDowell'sÂ Card ($4.50, emilymcdowell.com) serves as a reminder to yourÂ single friends that they're amazing. 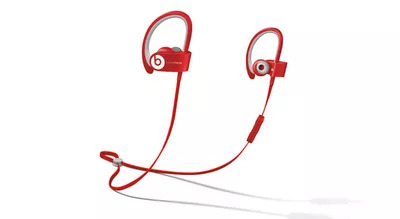 Say bye-bye to headphone frustration during your workouts.Â Beats Powerbeats2 Wireless in-ear headphones ($200, beatsbydre.com) have noÂ annoying wires and conform to your ear so they won't fall out while you're doing jump squats. 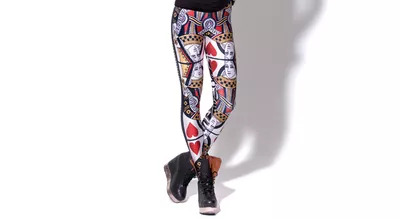 Rule the gym in these funkyÂ Queen of Hearts leggings ($70, blackmilkclothing.com). The pattern mimics a playing card: queen of hearts on the front and traditional back-of-the-deck print on the rear. 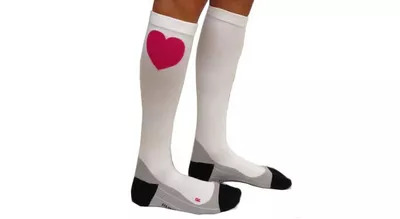 Wear your heart on your, um, socks with Running Skirts' Run Love Compression Socks ($30, runningskirts.com)Â duringÂ your next race. You'll love how they make your legs feel after long-distance runs. Whether you buy them for someone else or just eat them yourself, everyone deserves something sweet on Valentine's Day. 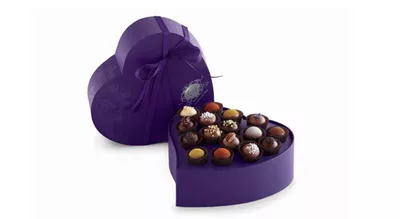 Vosges' Exotic Truffle Heart Collection ($45, vosgeschocolate.com)Â comes with 16 of the company's best-selling truffles wrapped inÂ a heart-shaped box. If your friend or partner is a Soul Cycle disciple or a barre babe, then they'llÂ be beyond psyched to get a fewÂ classes for free. Buy a few for yourself and go togetherâ€”that way you'llÂ bond while you sweat it out. 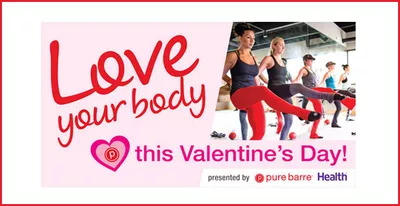 And Health teamed up with Pure Barre to offer free classes this Valentine's Day. 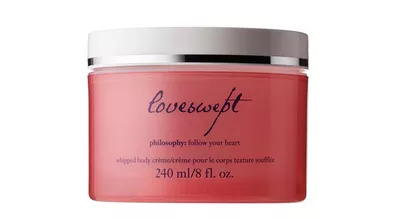 Philosophy Loveswept Whipped Body CrÃ¨me ($33, sephora.com) inserts a little romance into skincare. The lightweight, whipped body moisturizer hydrates without greasiness and leaves behind a hintÂ of jasmine, amber, and oh-so-touchable skin. 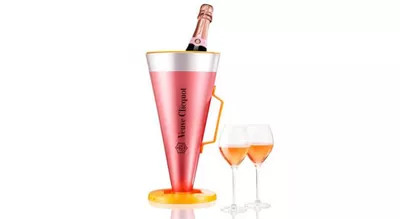 Because if not now, when?Â Whether shared by couplesÂ or among girlfriends, Veuve-Cliquot's RosÃ© ($65, fine wine and liquor stores) adds a bit of decadence to your night. TheÂ megaphone-shaped chillerâ€”so you can "scream your love"â€”keeps bubbly cold for up to 2 hours. 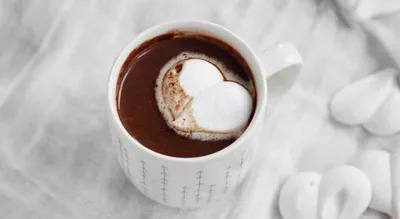 Nothing makes your insides warmer than some hot cocoa. This gift box ($22, etsy.com) elevates the drink using specialÂ earl greyÂ hot chocolate and rose vanilla marshmallow hearts. 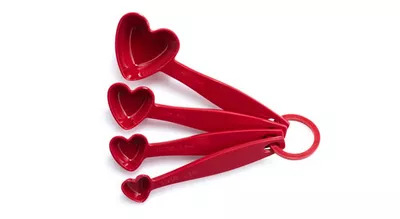 While you can't measure love, yourÂ chef BFF will go crazy for these Heart Measuring SpoonsÂ ($5, surlatable.com). Prada's Candy Eau de Parfum gift set ($88, sephora.com) combines the V-Day clichÃ©s of heart boxes and perfume. But never fear, the seductive scent of white musks, vanilla, and caramel is totally unique. Americans will spend more than $700 million buyingÂ Valentine's Day gifts for their pets. 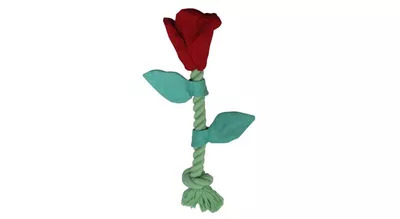 Show yourÂ furry friends how much you love them with this Rose Dog Toy ($5, target stores)Â orÂ Mice Cat Toy ($5, Target stores). 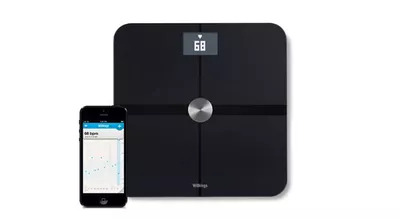 For the fitness fanatic in your life: Withings' Smart Body Analyzer ($150, withings.com) is a scale that connects to your iPhone for high-accuracy tracking of weight, fat mass, and BMI. But really, this is only a good option for yourself, or people who are totally obsessed with tracking their health statsâ€”others might be tempted to hit you with it.